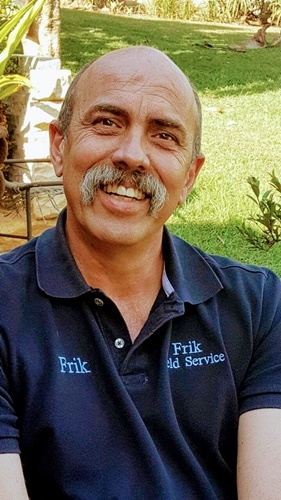 Frik Field Service was started by Frik De Beer, a qualified diesel mechanic in 2011. Frik worked for Volvo for 20 years, 15 of which he was a workshop manager. Our company started out as a small business but with Frik’s drive, passion and hard work it has grown into a business to be proud of. 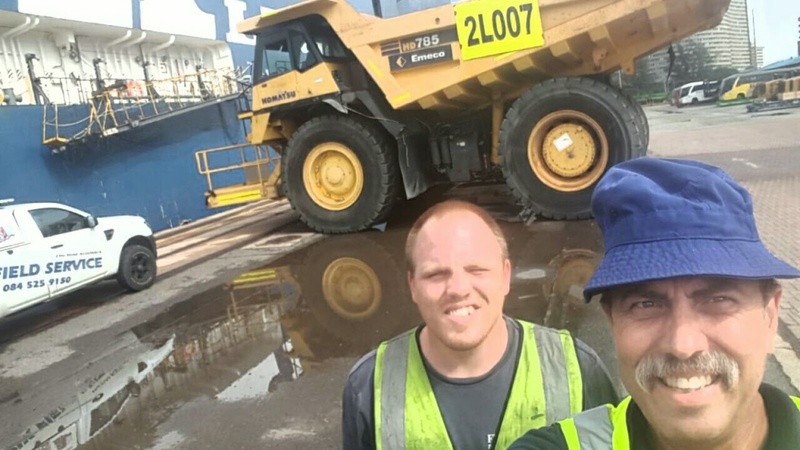 Frik is passionate about his business, he personally manages and advises on all breakdowns, ensuring rapid response and quality service. Our offices are based in Inchanga, our friendly admin staff are ready to assist you with any questions and queries. Our technicians are deployed from Pinetown. 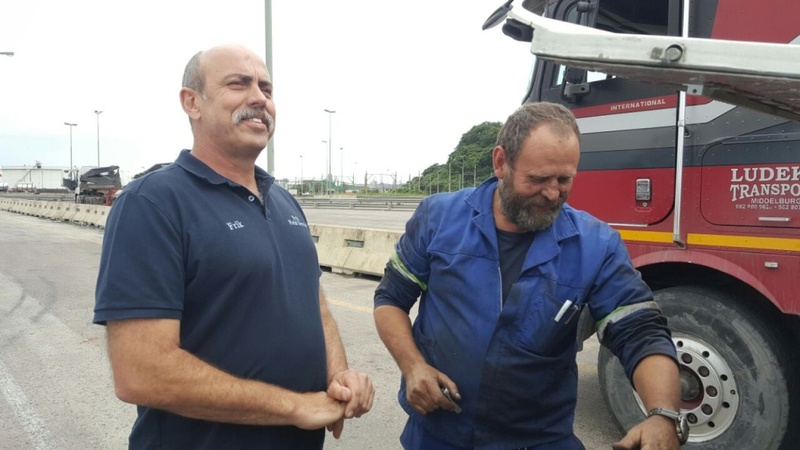 Whatever your needs are within the transport/ roadside assistance industry we are here to service you, honestly, timeously and cost effectively.